What is your Retirement Score? Will you have enough money to retire? Find out how you are doing, take this simple one minute survey! 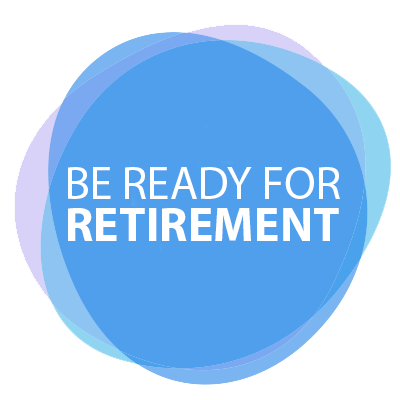 Take the free retirement score assessment to look into your financial future. The process is free and easy. It factors in your current financial situation to give you an estimate on what your retirement might look financially. It's easy to wait until it's too late to start saving, or planning for retirement. Is that you? Take the retirement score assessment to get an estimate of how well you are doing with your planning. You can take a quick estimated glance based on a few questions. With your results you can see if you're on the right path to reach your financial retirement goal. Start planning for your future now! Don't wait until retirement to find out that your savings won't be enough for you to maintain your standard of living. Use the Free Retirement Score as a general guide for your retirement planning. If you would like to hire a professional to help you get on track before it is too late give our retirement specialists a call. Fill out the form below and receive professional assistance that will put you on the right road to retirement.